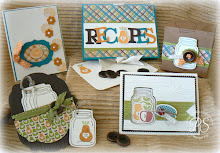 Stampsnsmiles: The Giant Pumpkin and Stamp Sets Go Single! 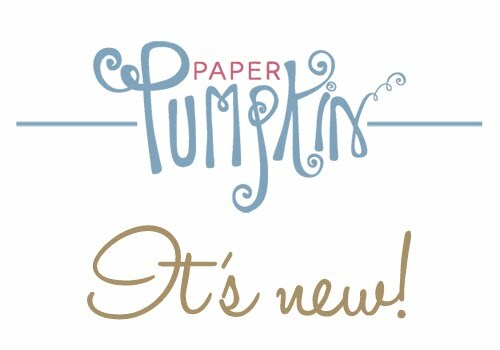 The Giant Pumpkin and Stamp Sets Go Single! You've seen the wooden pumpkins they are selling everywhere this fall - well, that was my inspiration for this card. (Still don't have the wooden one!) Don't miss the mini tutorial for this card at the end of this post. Isn't this a great swirly sentiment? Well, guess what? You can now purchase it separately! That's right, for a limited time Stampin' Up! is offering you the chance to buy single pieces from these three stamp sets: Seasonal Sayings, Word Play, and Perfectly Penned. 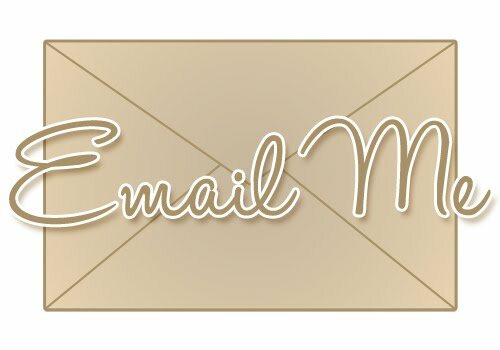 Click on the stamp sets below for individual pricing (4.95 - 6.95) and details! Very Vanilla card stock - 4-1/4" x 11". Fold in half to create a 4-1/4" x 5-1/2" card. Tangerine Tango card stock (4) 1" x 4-1/2"
Lay next to each other on the Square Lattice Embossing Folder - emboss using the Big Shot! 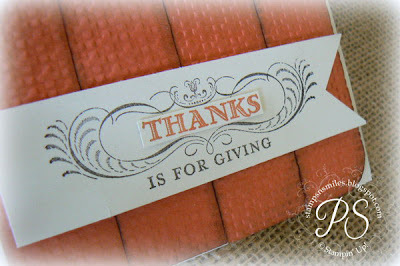 Sponge all edges of strips using Early Espresso ink and a Stampin' Sponge. Adhere to card front using Stampin' Dimensionals. Using Lucky Limeade card stock, die cut three leaves using the Autumn Accents Bigz Die. Emboss one leaf using the Perfect Polka Dots Embossing folder. Fold remaing two leaves in half lengthwise and emboss using the Woodgrain Folder. Lay them in embossing folder at an angle - creates the prettiest leaves! Sponge edges of leaves using Early Espresso ink and Stampin' Sponge. Adhere to card using Stampin' Dimensionals and Glue Dots. Hand cut a stem from Early Espresso card stock. Stamp sentiment onto Very Vanilla card stock using Early Espresso ink. 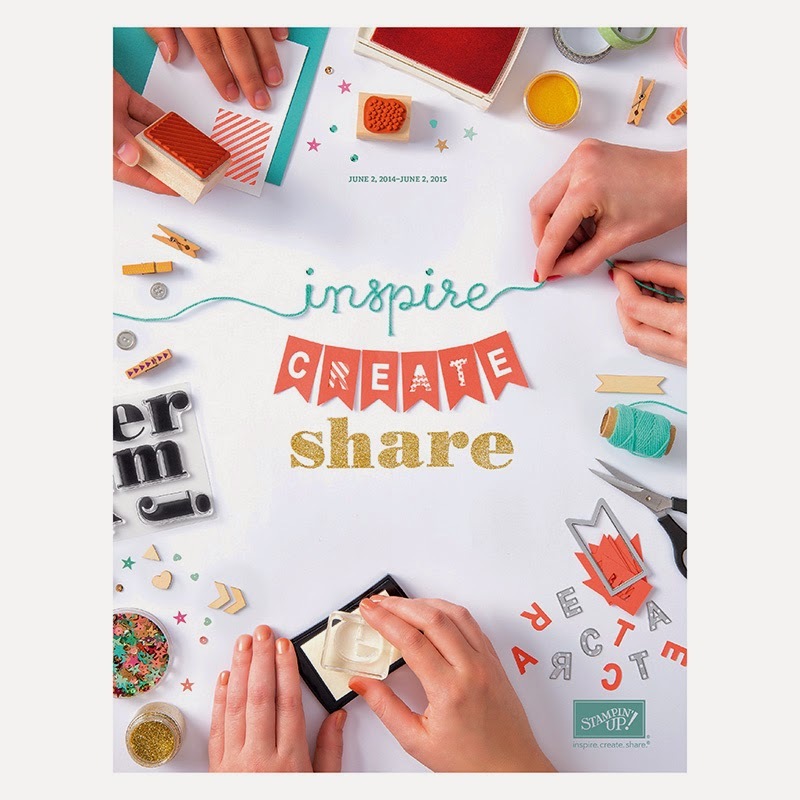 Cut into a banner and adhere to card front. Cut a 4" piece of Scalloped Tulle Ribbon, lace through a Brushed Bronze Button and tie using a piece of Early Espresso Stitched Grosgrain Ribbon. Outstanding! You sure are busy! Love this one too! Can't wait to make it. Happy Halloween & Free MDS Downloads! It's An Amazing Stamp Sale! Happy Saturday! And 100,000 Hits! Halloween with no stamp sets! One Hundred Thousand hits deserves a contest!